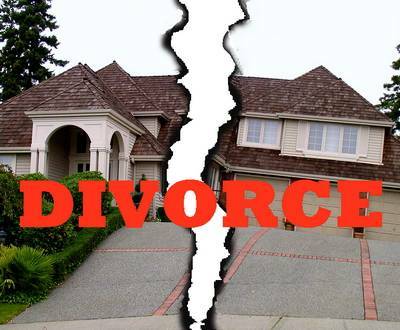 Finalizing a divorce involves many decisions, including “Who gets the house”? There are generally two options regarding the house – it can be sold and the proceeds divided, or one party can “buy out” the other. In either case, one or both parties should order an appraisal of the residence. Divorce appraisals require a well supported, professional appraisal that is defensible in court. When you order an appraisal from Maryland Appraisal, LLC, you are assured that you will get the best in professional service, courtesy, and the highest quality appraisal. We also know how to handle the sensitive needs of a divorce situation. As an attorney handling a divorce, your needs oftentimes include an appraisal to establish fair market value for the residential real estate involved. Often the divorce date differs from the date you order the appraisal. We are familiar with the procedures and requirements necessary to perform a retroactive appraisal with an effective date and Fair Market Value estimate matching the date of divorce. The ethics provision within the Uniform Standards of Professional Appraisal Practice (USPAP) binds us with confidentiality. We have certified residential appraisers with experience in all types of residential property and provide appraisal services in Maryland and Washington DC. To talk to an appraiser or to schedule an appraisal appointment call 443-765-5422, you can be assured of our fullest degree of discretion.